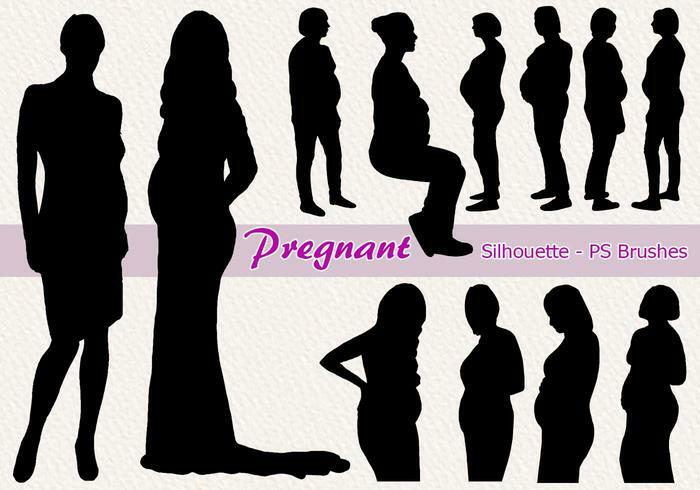 20 Silhouette Silhouette PS Brushes abr.Vol.7 - ¡Pinceles de Photoshop gratis en Brusheezy! 20 perros perros PS Brushes abr. 20 cepillos PS Pet "Cats". 20 Knight PS Pinceles abr. Juguete antiguo grabado PS Pinceles abr. Baby Butterfly PS Pinceles abr.